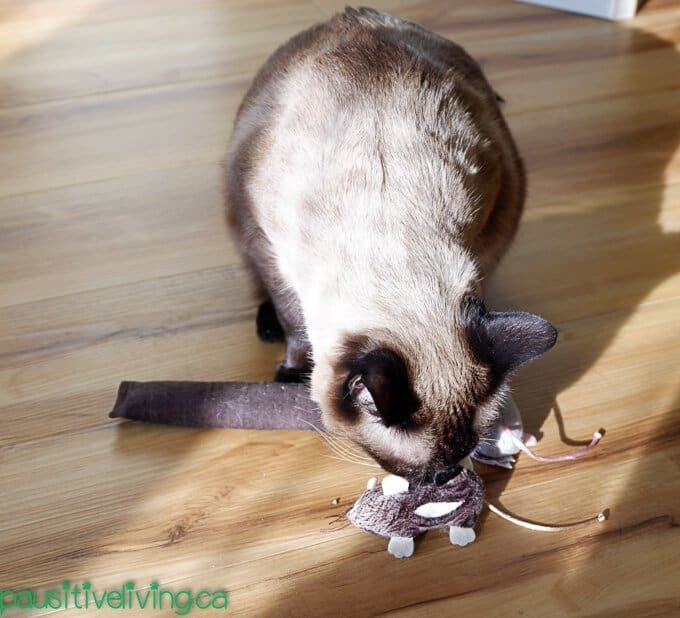 We’ve all been entertained by the amusing effects and behavioral changes catnip has on our fussy felines. They get all spazzed out, wide-eyed and rip around the house to being mellow, laid back and zoned out in complete euphoria. But, what exactly is catnip and is it harmful and addictive. The catnip plant —Nepeta cataria, also called catmint and catswort —is a pretty white flower with tiny purple dots and heart-shaped leaves from the mint family. The active ingredient nepetalactone is what triggers cats to react comically or spaced out. Cats of all kind are attracted to this harmless, non-toxic and non-addictive aromatic herb. Some obvious benefits include stimulation, relaxation, stress release and entertainment. Catnip is also effective on feline flatulence and digestive issues and it can also be used as a tool to train cats to use a scratching post and sleep in their own pet bed. Who knew!! Importantly, it makes cats happy! Catnip has also been added to toys and packaged as a cat treat. But, not all catnip on the market is equal though. 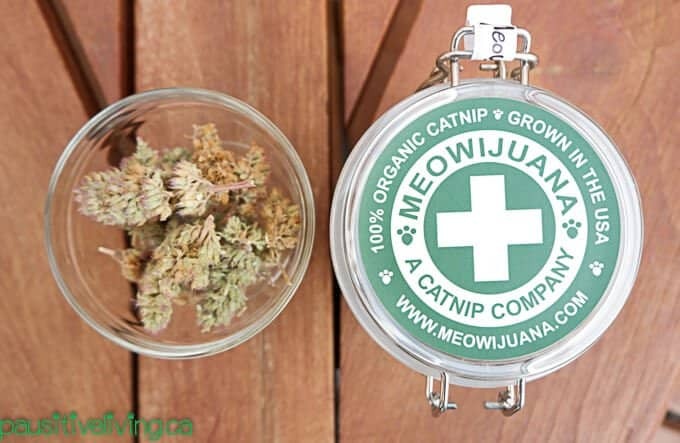 Meowijuana is the purrrrveyor of 100% Organic Catnip as well as Cat Toys and Apparel. They are not kitten around, they have the highest quality, pet-safe, organic catnip you will find on the market today. It’s grown in Southern California and Washington State and not abroad where perhaps no regulations exist. Unless it says 100% organic, there is no guarantee you are giving your pets a safe catnip product. Meowijuana offers that guarantee and I feel confident giving their catnip to my precious furballs. They’ve also have won awards for their catnip products at last years Pet Expo – that’s impressive. My four cats mean a lot to me so I give them the best. I only feed them the best organic raw and freeze-dried foods and they have organic toys to play with. 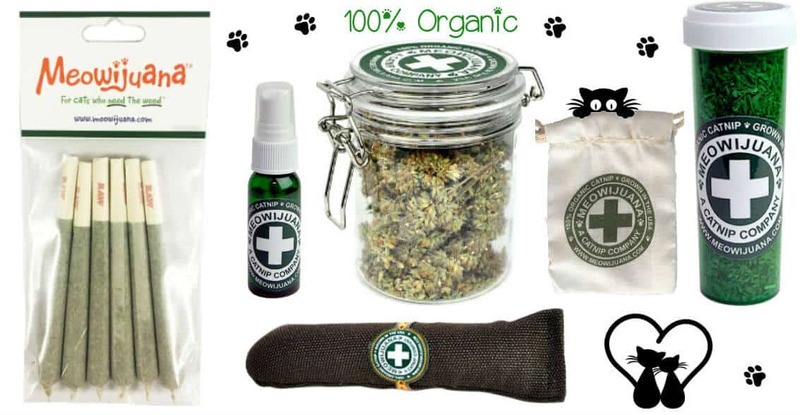 But, organic catnip has always been hard to find in my area, so I was really thrilled to find Meowijuana and the variety of organic catnip products they offer. The Meowijuana Catnip Buds are made from the finest and most fragrant Catnip Blossoms and are harvested at the peak of the plant’s essential oil production. The scent is quite strong when you open the container and I had a hard time keeping the cats away in order to take a photo. The buds come in various sizes, but you can either grind them up to create a fine texture or leave them whole. I added a few whole buds to their small Muslin Bags and tied them tight so they won’t open, and the cats loved them. Despite the trauma of biting, kicking, licking and mauling, the bags have stood up well. 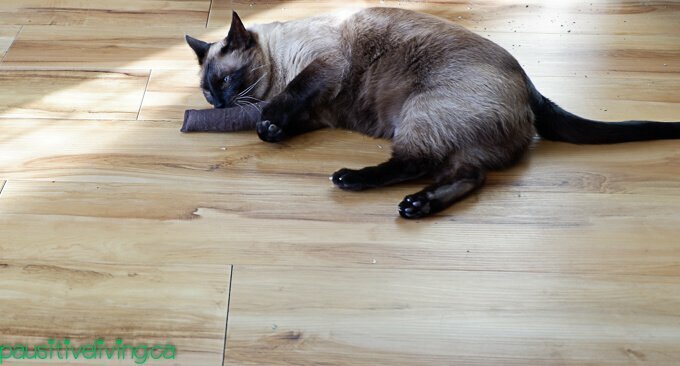 The Catnip Blunt is a cigar-shaped toy that will get your cats all riled up. It comes with a paper wrapper just like a real cigar, but it’s jam-packed with Meowijuana’s high-grade catnip and made with 18.5 ounces of 100% hemp fabric, so it’s eco AND 420 friendly! This stubby stogie did not have a chance, my cats kicked, licked and got a good stranglehold on it. Then they had a very long nap. The Meowijuana Catnip Spray is 100% Organic and a very potent catnip oil. It’s made from the essential oils extracted from their awesome catnip buds and then mixed with purified water. 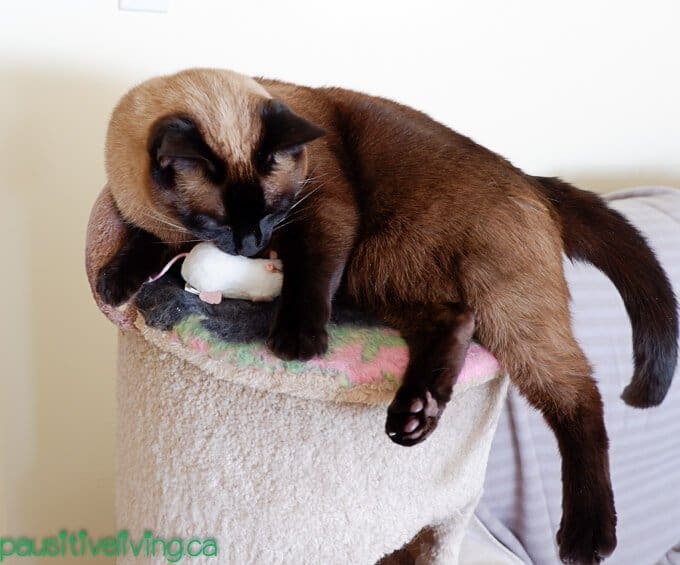 My cats have several organic mice toys that have long lost their old catnip essence. I sprayed them with the Catnip Spray and my cats went wild. I was surprised that it only took one spray and they were attacking the toys, so the bottle will last a long time. You can spend hundreds of dollars on organic pet beds, but it’s no secret that cats love boxes of all shapes and sizes. 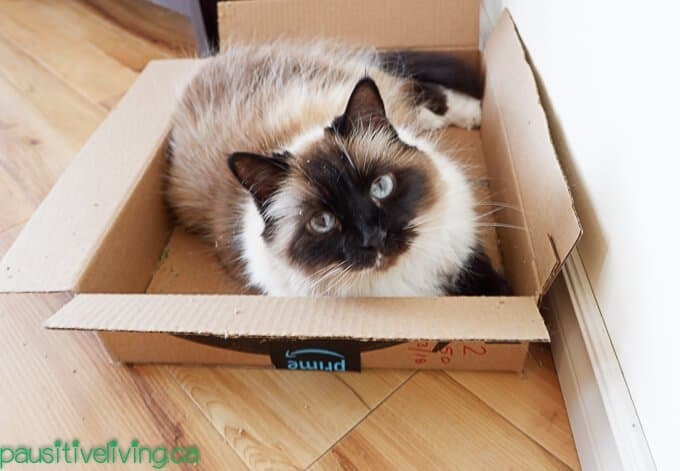 I sprinkled a small amount of Meowi- Waui in a box I had around the house and my gorgeous Himalayan cat ChloeBear was snarfling around and getting comfy with the scent. She stayed there for several hours completely relaxed in her zen space. I also sprinkled more Meowi- Waui on the floor and two of my cats ate it very quickly. We call it happy grass and it does indeed make my cats purrfectly happy and tranquil. The Catnibas -King Meowy J’s really do look like a joint, but they’re filled with organic catnip rolled up in Raw papers. They’re easy to tear open and have just the right dose and potency to keep your kitty in their happy place. According to Meowijuana, you can give your cats catnip every second day. If they get it too often, they can become desensitized to it and won’t get the elated feelings associated with this herb. It’s also important to share that these products are for pet use only. As pet parents, we will do anything to make our pets happy and comfortable. Having a selection of premium quality Meowijauna products around will keep your critters content and ecstatic! My cats love all of their products and being they are 100 % organic, I’m happy! Disclaimer: I received product to facilitate this post. All opinions are mine, yours may differ. I am sure our girls would love the Catnip Blunt toy. Our cats would probably like the Catnip Spliff :). I think she would love it all. I would probably try the catnip buds first though. My daughter and my sister both have a total of 4 cats between them. I’m sure their cats would love this. Thanks for the chance to win. The gift bag so slippers could try everything. Our cats would love the Kalico Kush. I would choose the Catnip Spliff – Freshly rolled for my cat Lily! I know all three of our kitties would love the Catnip Buds! My cat will like the Catnip gift bag. I think that my cats would love any of the catnip products. I think they would really like the catnip buds. The catnip blunt is pretty funny! I definitely think that my cat would love it all! I would probably get the Meowijuana Gift Bag so he could try a little of everything. My cats would like the Catnip Blunt toy. I think our kitties would love the Bag of Buds. A little bit larger for less mess. Siamese Twinge – Leaf and Flake! The reviews are amazing! Catnip Blunt for sure! Just ordered a sample to try. Have to pay shipping costs though. Catnibas™ – King Meowy J’s would be one of many things the cats would love there. I have a houseful who all enjoy indulging in the catnip! My kitty would definitely love the Kalico Kush! 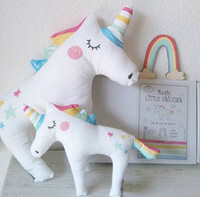 I’m sure my cats would love any of these items! But I know they’d love the Cigar Box – Grand Daddy Purr Catnip Buds. I think the Catnip Spray would be awesome! My cat would so love the Catnip Spliff – Freshly rolled! Are you kidding? If my cat had the ability to place orders I’d have a shipment of at least one of each of their items! He’s a catnip whore! My Chestnut loves catnip spray, I spray it on her toys and her scratch pad. She would love that the most! I like the Kitty Keef – Purple Grinder. I would like the catnip spray for my cats. My cats would like the catnip spray. My baby just passed from severe diabetes but I’d choose the Freshly Rolled “Catnip Spliff” for my parents kitty or my next new addition. My cats would like the catnip blunt. I think that our kitties would like to try the ‘Feline Express’ stoney shake blend. I think my cats would love the catnip buds. OUR 3 RESCUE BOYS WOULD LOVE THE BLUNT CIGAR! My Buttercup would love the Catnip Spliff – Fired Up. She is such a hyper cat, lol. I have 4 cats and they all would definitely enjoy the Catnip Spliff – Freshly rolled toy. They love their toys and i grow catnip for them but nothing like this haha. 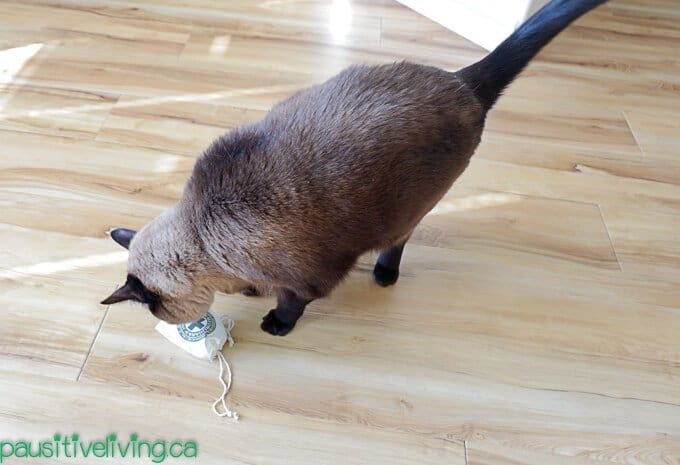 I have 2 cats and they love the Nip….However Organic Nip sounds way better for my 2 Furkitties. Love that they have toys etc. I wont forget the Meowijuana website anytime soon. My cat would love the King Meowy J’s. She already thinks she’s better then me, she might as well have better herb too. I think my cats would love a blunt. We have a cigar from a different company that they fight over. Wow! So many exciting things!! my cat would love the catnip blunt!! I think my cats would love Catnip Spliff,so they can throw it around! I think my little girls would love the Catnip Blunt. 🙂 Thank you. 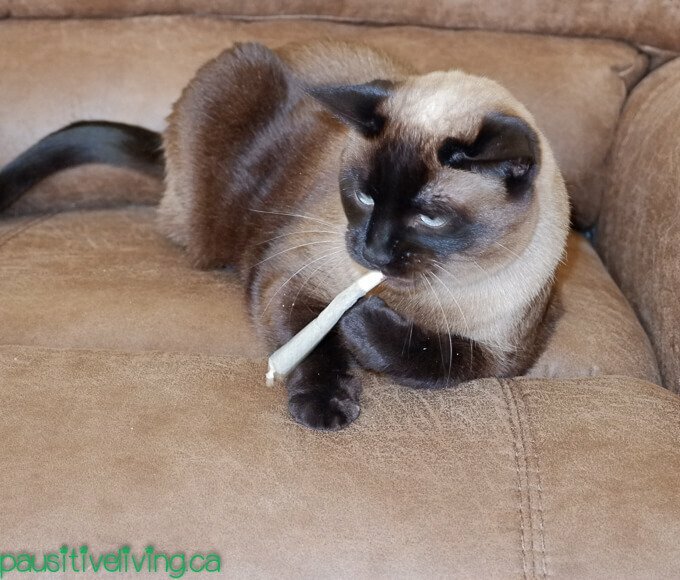 I think my cat AJ would love the Catnip Spliff – Freshly rolled. My two fuzzies would love a Catnip Blunt. My cats would enjoy the spray. I think they would love the catnip spray because I could use it on all their toys! My kitties would love the Catnip buds which I would put in the muslin bags for them. My cat would love the large jar of Catnip Buds!!! I think my cat would love the Catnibas™ – King Meowy J’s. I bet my rescues would love Kalico Kush – Valerian root and catnip blend. Our cat would love the catnip blunt. The damn hippie. We would need the The Meowijuana Cigar Box. We know a lot of cats. Thanks! my cat would like the catnibas. I think my cats would like the Bag of Buds. The Kalico Kush – Valerian root and catnip blend would be a nice way to calm the cat down. My cats would love the catnip spray! My male and female cat would appreciate this! I think my cats would love the Catnip Spliff – Freshly rolled. my cat would love the cigar box. They’d love so much but the turkey bar with catnip would probably be a top choice. Kalico Kush for my Penny,the loves the smell of any kind of weed,LOL! My cats would love the gift pack, it has something each one would love. Thanks! 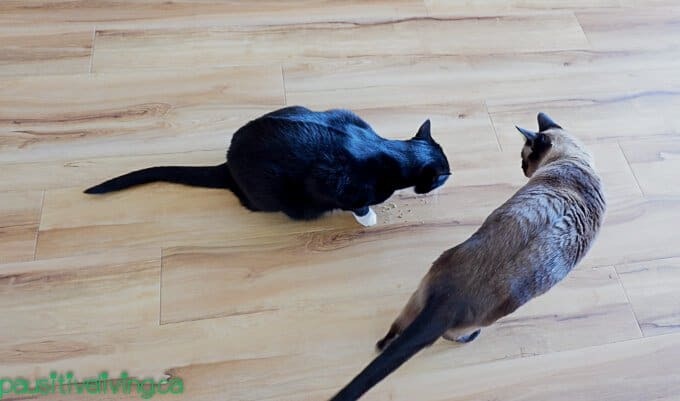 My 5 furry friends would love the Meowi-Waui – Primo kitty weed! My cat would love the entire collection…so, Meowi-Waui – Primo kitty weed. She looks stoned after indulging. Wow i would love this for my 3 cats. It has some things in the basket each one will love. I would love to have something special for them. I think our cat would like the Meowi-Waui – Primo kitty weed. My cat would help an catnip spliff I could see him rolling around with it. Cigar Box – Grand Daddy Purr Catnip Buds. I think my cats would love it all! But they’d really like the catnip blunts. i am sure my cat would love to get the Catnip Spliff freshly rolled – how cute. They’d like all of it, lol….but I like their “Kitty Keef – Purple Grinder”. Thanks and God Bless! I think she would like Catnip Spliff – Freshly rolled. My cats would love the Feline Express – Stoney Shake Blend! my kitties would like the meowijuana gift bag. It has a little bit of everything to try it. my cats like it straight! My Tiger loves a sprinkle of nip on a towel where he can roll in it. I’d probably choose the Meowi-Waui – Primo kitty weed. The catnip spray looks very easy to use! I’m not sure how my cat would react to eating the actual cat nip! My cat would like the Cigar Box – Grand Daddy Purr Catnip Buds. OMG so funny! My cats would love their Catnip Buds. All of their products are super cool. My cats would love the Catnip spray!! Cigar box of buds! Kitty IS old enough to smoke!